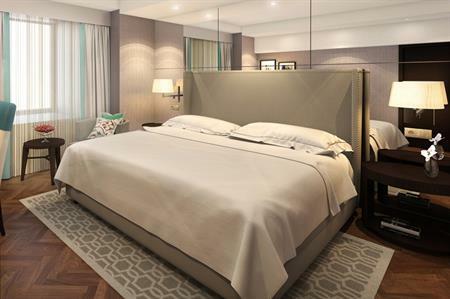 Starwood Hotels & Resorts Worldwide has opened the Sheraton Bucharest Hotel, its first property in Romania. Launched in partnership with S.C. Grand Plaza Hotel S.A., the 270-room debut hotel offers easy access to the business district, as well as shopping, dining and entertainment options. The property has 1,200 sqm of combined meeting and event space for up to 1,400 delegates, including 10 conference rooms, two ballrooms and a boardroom. Each conference room can hold between 10 and 400 people and is equipped with modern audio-visual technology.